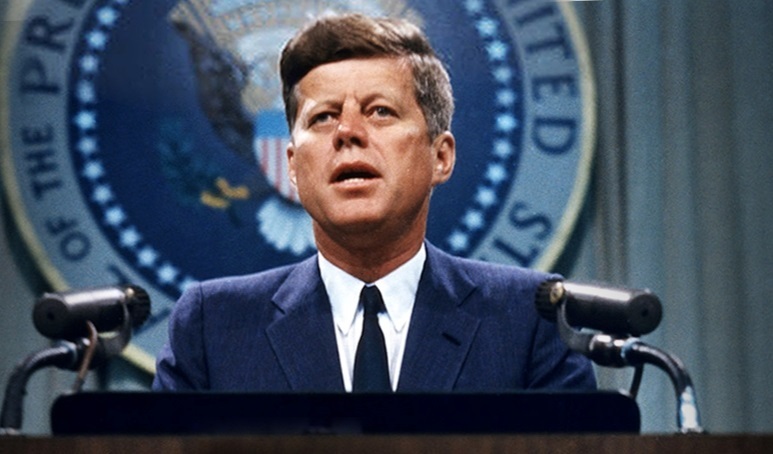 John F. Kennedy, or JFK, was the youngest to be elected President in history at 43 years old. His promise to get America moving again led to the country’s longest sustained expansion since WWII. He was a heavy advocate of equal rights and wanted to re-dedicate America’s mission to revolutionize human rights across the globe. He initiated the Alliance for Progress and the Peace Corps which aimed to aid developing nations in need. JFK is also praised for his handling of the infamous Cuban Missile Crisis. His patience and cautiousness led to the Russians eventually agreeing to dismantle their missiles in Cuba and shipping them back to the Soviet Union.